Copyright © 2013 General Software Co.,Ltd. 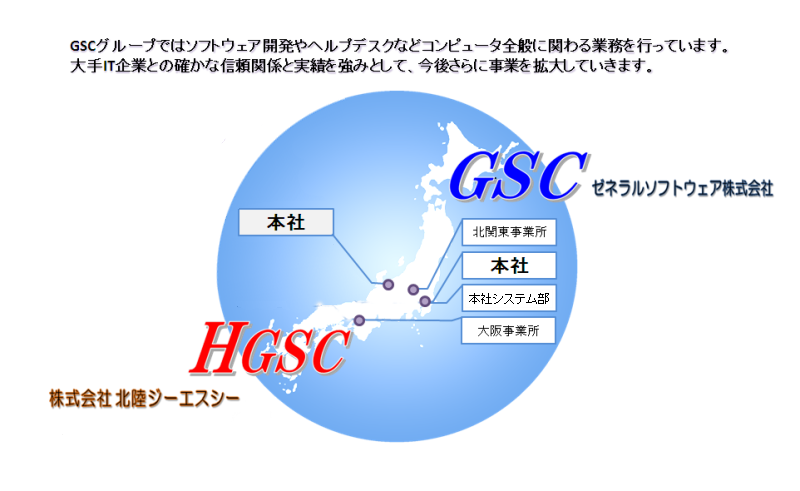 , Hokuriku-GSC Co.,Ltd. All Rights Reserved.